Hours are subject to change at any time. Associated Orthodontists was established in 1969 and prides itself on employing a staff of experienced orthodontic professionals. 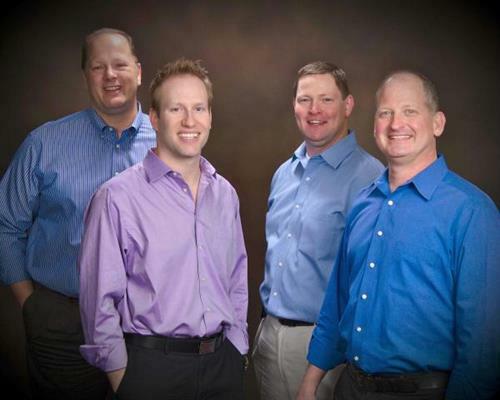 Our doctors have extensive experience in the orthodontic industry, with more than 75 years of combined experience. The doctors are all Board Certified and Dr. Soderquist is the current President-elect of the Will County Dental Society. The doctors are active members in their communities and are involved with professional organizations, such as the American Dental Association and the American Association of Orthodontists.